NOTE: This product works in Europe only. Require Full Game - This product is DLC only. The Hazmat Gear Set is an exclusive set of clothing and weapons. 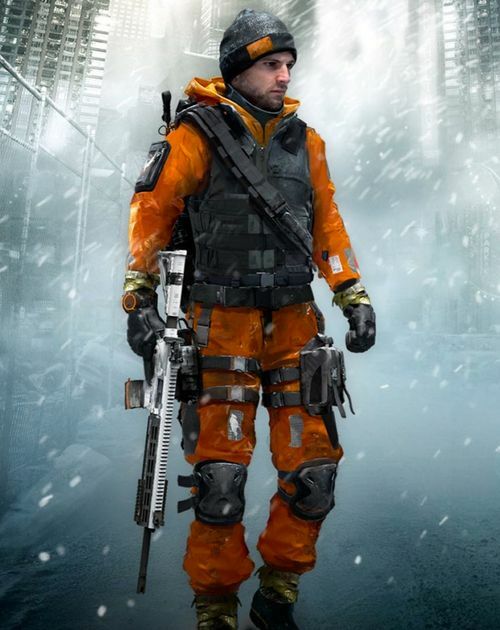 The set consists of an orange coverall-style pants and jacket with black ballistic vest, a thematic beanie, a POF P416 weapon with weapon skin and one backpack with bonus resistance to viral damage. 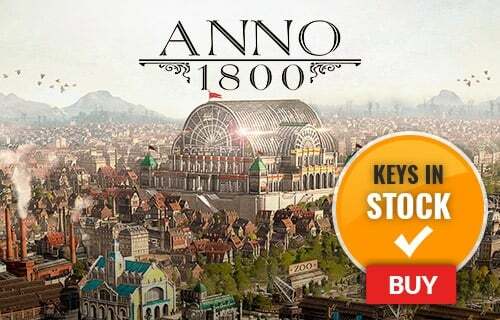 Please Note: The Key is redeemed via the ubisoft website - please follow the download instructions.